Windsor is a fabulous town dominated by Windsor Castle – the oldest inhabited Castle in the world. Windsor Castle is a medieval fortress and a royal residence – Queen Elizabeth II often stays at Windsor which is said to be her favourite of all of the royal residences. Serviced Apartments and accommodation for those of a lower class than royalty can be found is many forms in Windsor: Corporate Housing Accommodation for short nightly stays consists of Bed and Breakfasts and Hotels of which there are plenty to choose from. Another option is to look at Accommodation Windsor Ltd – the company synonymous with Short Stay or as some would say “Extended Stay” Serviced Apartments Windsor. 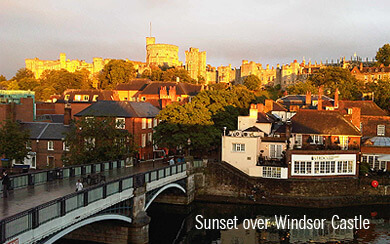 Another term widely used by our American friends in Corporate Housing, Windsor has various options: from one bedroom studio apartments to top of the range Serviced Apartments – Windsor is the ideal destination if you’d like to be near London or Slough but have the tranquillity and charm of a medieval English town. Accommodation Windsor Limited provides a variety of such accommodations with serviced apartments being suited to the Corporate Housing bookers. Many companies find that a serviced apartment fits the bill nicely for the business traveller who needs extra space and comfort with the convenience of home and yet in a location such as Windsor where they can visit Windsor Castle and bring their friends and family to stay in a superbly located serviced apartment. 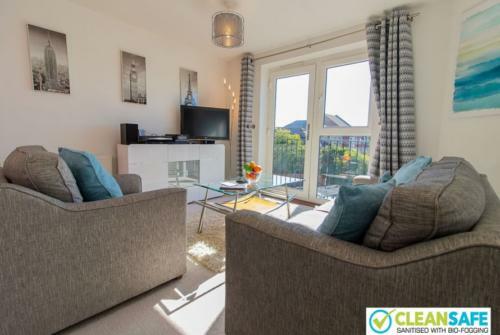 With many superb apartments available from Accommodation Windsor ltd that can satisfy your accommodation needs, the hardest choice is which one of the many serviced apartments or residential rentals will you stay in? If you are looking for a studio Windsor, corporate housing in Windsor, Serviced Apartment Windsor or a permanent home from home then Accommodation Windsor ltd can help you. And if you haven’t yet visited Windsor Castle then perhaps you should give it a go. Serving a wide range of budgets, having quality accommodation in and around Windsor and Eton in Berkshire in the UK, the serviced apartments and houses are perfect if you are relocating to Windsor and need quality accommodation as opposed to an hotel which may only provide one room. Windsor Castle is only 20 miles from London and has superb road and rail links to the South Coast. Accommodation Windsor UK can be in many forms – we supply only good quality corporate housing in Windsor – accommodation with quality furniture, bedding and fixtures and we ensure that properties are updated regularly to conform to our high standards. Accommodating your every need is our speciality. 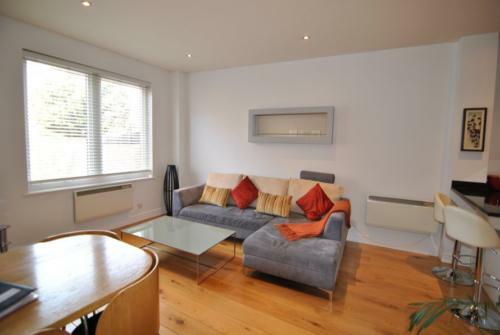 We specialise in short term apartment accommodation in Windsor and can supply packages to suit your requirements. Having a serviced apartment is an optional extra ( at an additional cost) but means that bed linen and towels are replaced rather than having to launder them yourself and the property is given a thorough clean. We offer servicing as a weekly option at present so you can choose whether or not to pay for this to keep costs down. See some of our great properties above – book online or call us 01753 833747 if you would like more information. We are very friendly and can offer local information and advice!